While you pack your bags for that much-awaited, well-deserved vacation, do you find yourself wondering if you will give your pet abandonment issues? When travelling with your pet is just not an option, a little bit of planning and some trustworthy local resources can ensure that your beloved four-legged family member stays safe, comfortable, and well cared for while you are away. Until rather recently, the only choice for pet owners was kennels. That meant housing your pet in row cages and forcing them to share a social environment with animals that were sick, distressed, or poorly behaved. The risk of coming back to a pet with mauled ears or bruised body parts was very real. 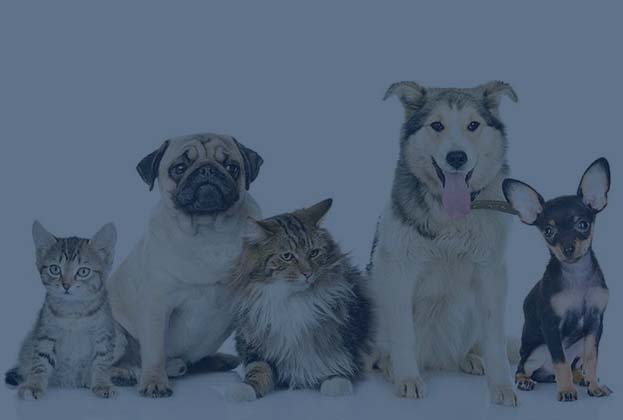 However, with the spurt in demand for better pet care, a range of pet care options are available to travelling pet owners. Pet sitters. Friends and family members could be the perfect solution to your pet care issues when you are away. They can be trusted with the keys to your house and would have already formed a bond with your pet. However, if they are not available, there is a growing online community of professional pet sitters, with vetted backgrounds and credentials. This option will ensure that there is no disruption in your pet’s routine. Dog vacations. A cheaper alternative to pet sitters is a dog vacation, where you take your pet to a professional sitter. Once your pet establishes a rapport with the sitter and becomes comfortable in its new surroundings, s/he might actually begin to enjoy the stay away from home. Your local veterinarian. After you, who has the trust of your pets better than his/her vet? Many vets also offer boarding services and it could be the best option for pets that require medical attention and close monitoring. Kennels. New-age kennels are far removed from the filthy, cramped spaces that owners would send their pets to only under duress. Modern kennels have clean and spacious cages and pets are given plenty of exercise. The presence of trainers and isolated units, if needed, make them ideal for pets that do not socialize well. Do your research and find well-recommended kennels nearby. While choosing the option that best suits your pet’s needs and your budget, remember that pets are surprisingly adaptable. So go right ahead and take that vacation and rest assured that your pet will be comfortable and happy even in your absence.